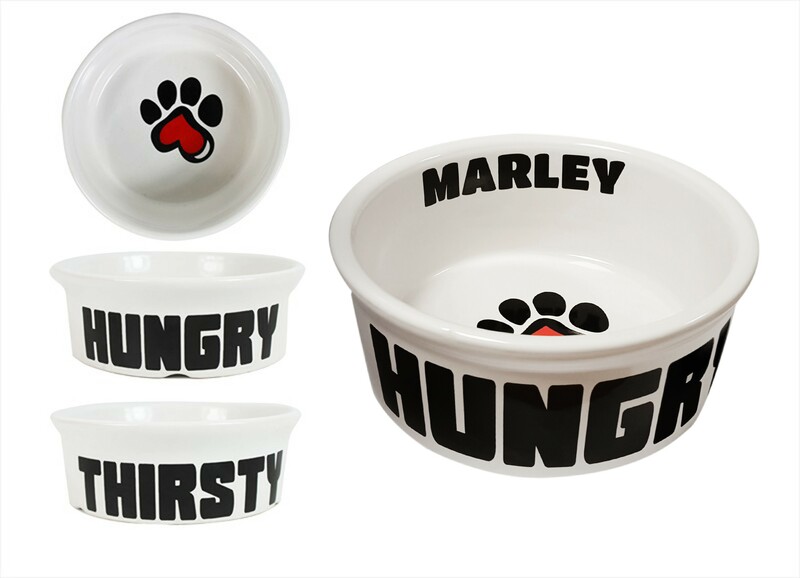 This personalised ceramic dog bowl is perfect for both food & drink. 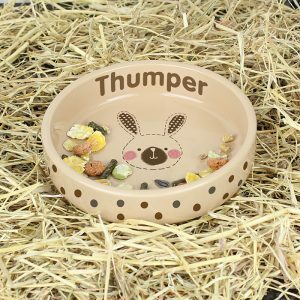 Treat your dogs at meal time with this personalised ceramic dog bowl. 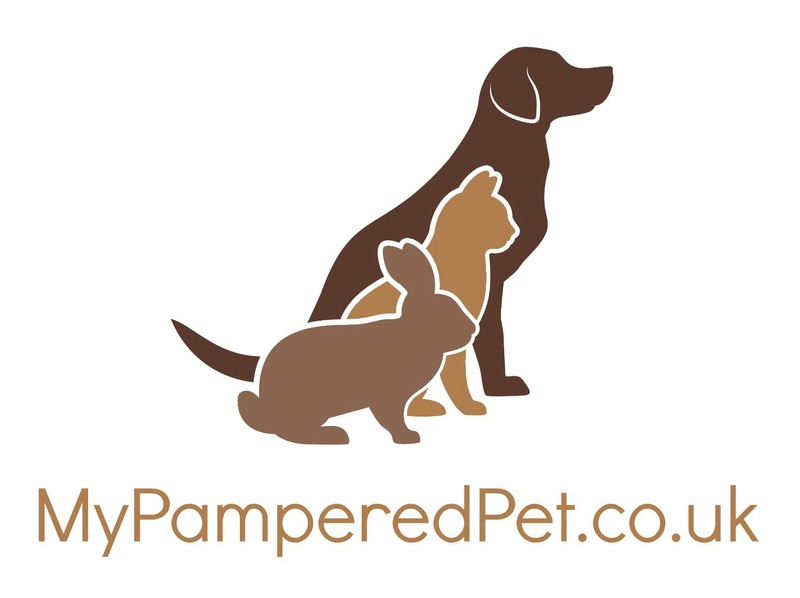 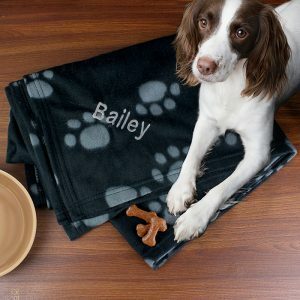 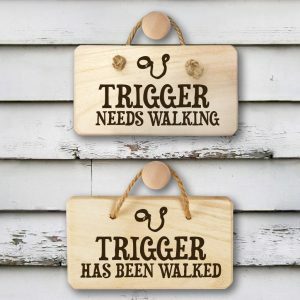 Personalise with your pets name up to 15 characters. 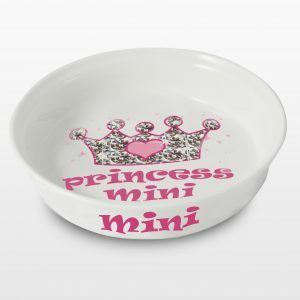 With hungry on one side and thirsty on the other this bowl is perfect for use all day!